Byron Rock & Ready Mix Inc. is the industry leader for ready mix concrete delivery. We work with both homeowners and contractors to re-shape the look and feel of your property. With each and every project we strive to provide remarkable results! Call us today for a free quote or to schedule delivery. At Byron Rock & Ready Mix Inc. we pride ourselves on our ability to supply quality materials for even the most complicated concrete projects. 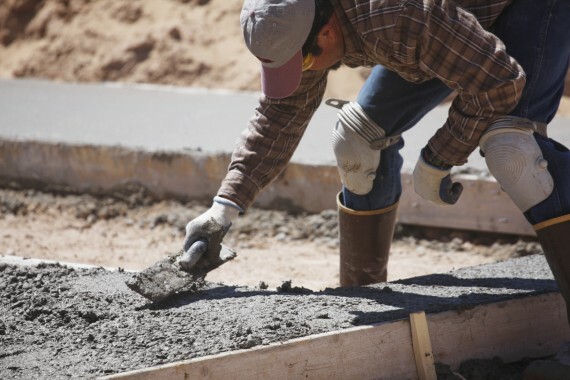 Whether you are interested in revamping your walkways, or creating a back yard paradise - we will deliver quality concrete for a variety of your landscaping project needs big or small. Our services are quickly performed, and competitively priced.